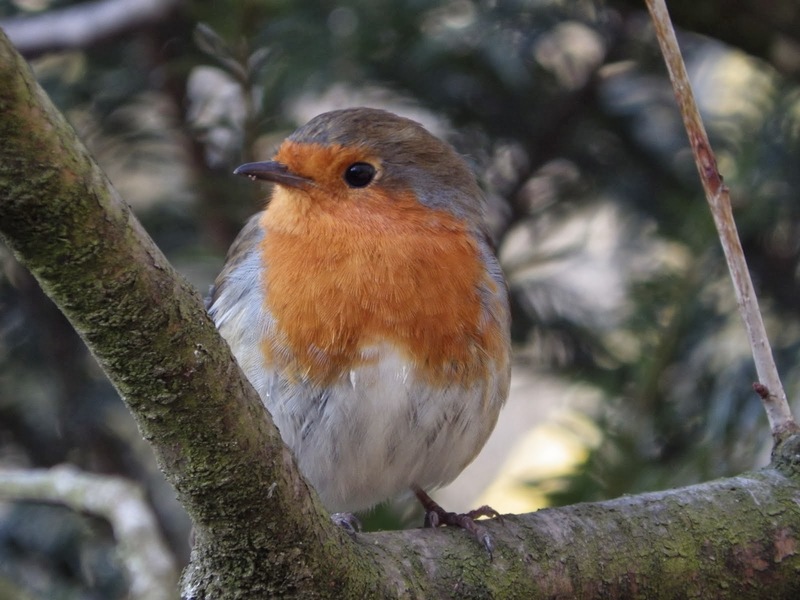 How to help your garden wildlife through the winter. Now the cold weather has kicked in, and snow is forecast over the next few weeks, it is even more important that you give your garden wildlife a helping hand. The main ways you can do this is by providing a wide variety of nutritional food for all the species which visit your garden, un-frozen water which is available day and night, and plenty of safe, warm shelter. Here’s how you can help the different species which visit your garden. 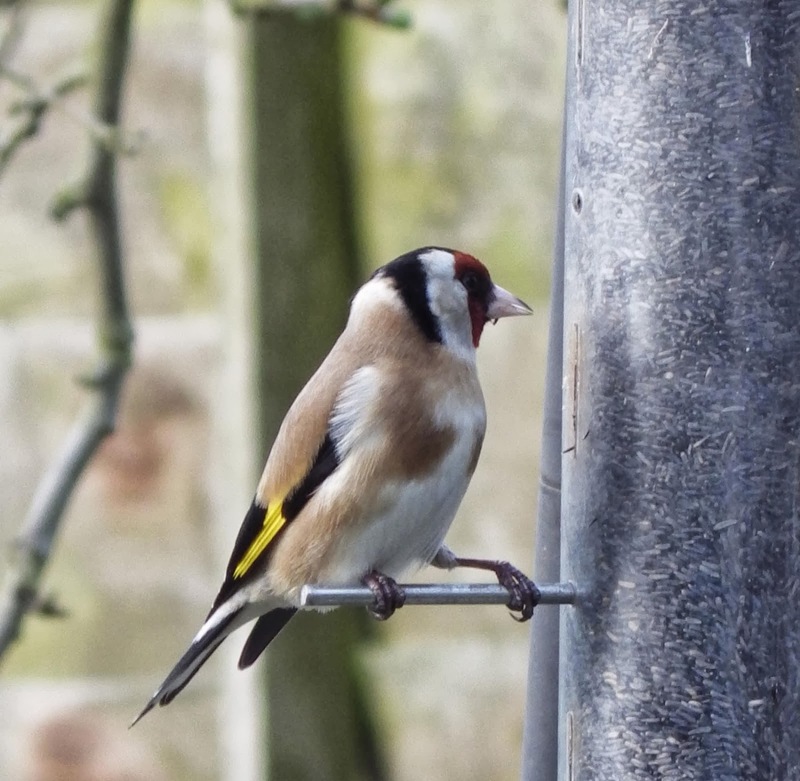 As the migrant birds start to arrive on British soil, and it becomes difficult for birds to find natural food sources, it is even more vital that a mixture of different foods are available in your garden.When you feed the garden birds in the winter It also increases their breeding success for the following year. One way you can start preparing now is by removing any old, broken nest boxes, cleaning and fixing them then returning them as some birds will conserve heat by roosting in them communally over night. This is especially common with smaller bird species like wrens. Also, avoid cutting hedges until the end of winter as these provide valuable shelter for birds and give them more time to eat the berries left over from the summer. As the weather gets colder and colder the birds which visit your garden will become dependent on the food you leave out so remember to feed them consistently. Make sure the feeders and tables are clean and hygienic, you can do this by soaking them in sterilizing fluid and get into the routine of washing them regularly as they will be using feeders more frequently and if the feeders and tables are left and become very unhygienic they can cause the birds to get different diseases and make them become ill. Water is also very important for the birds as there isn’t as much available especially when it freezes. A way you can make the water you put out in your garden frost free is by pouring some warm water into a dish, standing the dish on at least three bricks and creating room underneath to put lit candles so the heat from the candles stops it freezing over. There is a wide range of different food you can offer to your birds but some good ones which offer a meal to all different species are black sunflower seeds, nyjer seeds, peanuts, fat balls, live foods, cheese and coconut. Some which you should NOT offer are porridge oats, salted or dry roasted peanuts, cooking fats, polyunsaturated fats, milk, dessicated coconut and moldy and stale food. There are lots of online recipes were you can make your own food for the garden birds too. You can help the hedgehogs which visit your garden by providing three main things which are food, water and shelter. You can provide shelter for hedgehogs by having an untouched area in your garden which is cosy and sheltered. If you haven’t got an area like this, you can leave a small corner in your garden to overgrow or if you wanted to really help our hedgehogs out you could look at building or buying a hedgehog house. Shelter is also important for when they go into hibernation for the winter. There are lots of different foods which you can supply to our spikey friends which visit our gardens but there are lots of foods you shouldn’t give to them. For example, you should never give them any dairy products as they are lactose intolerant. Food and liquids which you should NOT give to the hedgehogs are milk, bread, tinned cat or dog food with jelly or gravy, fish flavored cat food, avocados, grapes, raisins, nuts, seeds and chocolate. Foods which are safe for them to have though are dog or cat food, sultanas, small pieces of fruit, cooked potato, cooked chicken, raw mince and what I find with the hedgehogs which visit my garden is that their favorite is dried meal worms. Or if you prefer food which is specially designed for hedgehogs you could try SpikesWorld food. Also, remember to provide water for hedgehogs and on cold nights you can use the same method as when giving the birds water. At this time of year though we expect the hedgehogs which visit our garden to be in hibernation and if you do spot one which looks underweight or out this time of year you should contact a local wildlife center or charity. Some footage I captured on my trail camera in my garden. Small rodents which visit your garden are mostly likely going to be different species of mice, rats, voles and shrew. These rodents will visit your garden day and night. You can look after them the same ways you would for hedgehogs. This includes un-frozen water, shelter and small heaps of mixed seeds. However unlike the hedgehogs we expect to see these in our garden at this time of the year. Previous Post2013 Year in Review!Next PostFootpaths, sheep and fungi.